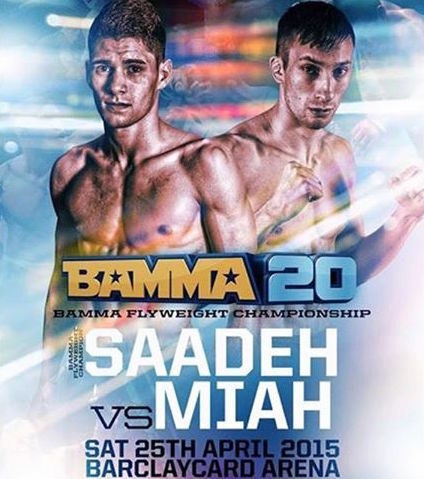 Follow 22yr old BAMMA Flyweight champion Rany Saadeh’s ‘Thailand vlog’. 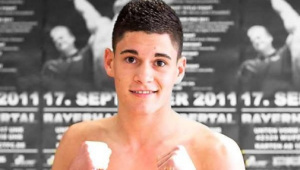 This young German fighter is the future of MMA, & PTT is working hard to continue to develop one of the best young flyweights in the game. He will be working on his Jiu Jitsu at BJJ in Phuket, Thailand. Wrestling as we know is a huge part of Mixed Martial Arts. Like every element of MMA, the set disciplines should all be given time to work on separately and in a dedicated manner. “Takedown Tournament” with small prizes awarded each tournament. The events will be a monthly inclusion to the wrestling program already in place at PTT. These tournaments helps to encourage a competitive nature, but also put a students skills to the test under pressure. Follow Phuket Top Team’s Facebook for more details on dates, rules and information.